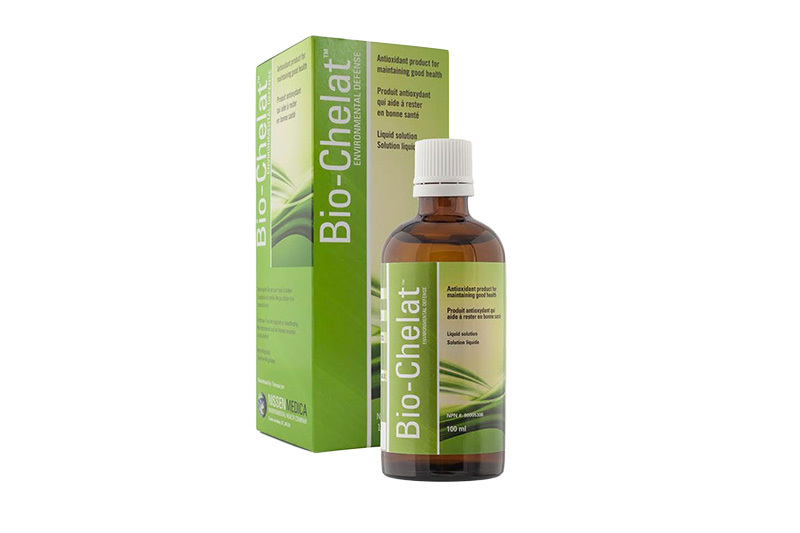 Bio Chelat Environmental Defense™ – A strong antioxidant for support and maintenance of the body’s natural immune and detoxification system. 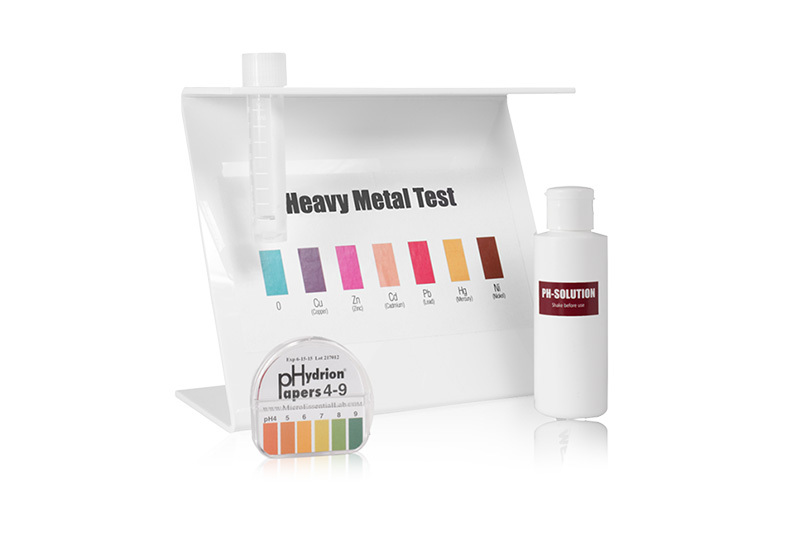 Total Care Heavy Metal Screen Test Duo Kit – Identify the level of heavy metal concentration in your body. 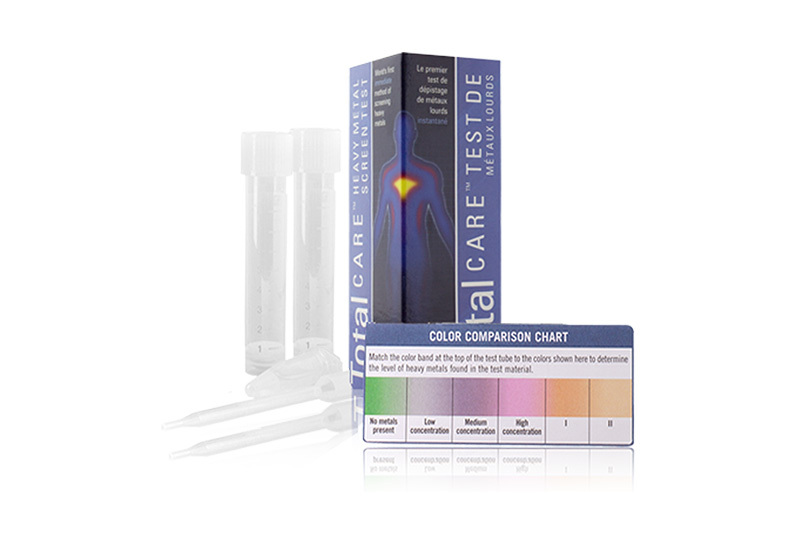 The Total Care HMST Includes a Kit of 2 Tests. Professional Heavy Metal Screen Test Kit – Test Heavy Metal Poisonning and Toxicity – Provide solutions for high volume testing in your medical center. Kit of 10, 25, 50 or 100.